If you have missing or unsightly teeth, you might miss the benefits of a flawless smile. Not only do you struggle to eat or speak when you have missing teeth, you might also be very self-conscious about your teeth. 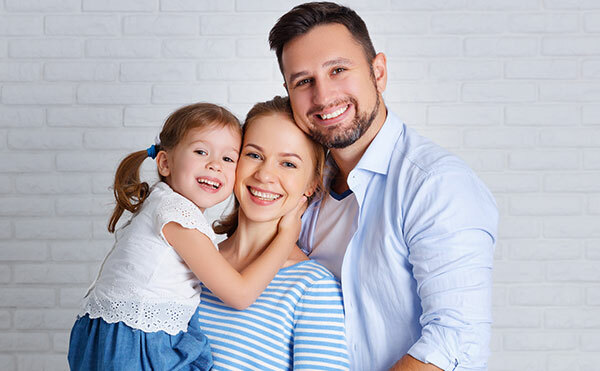 At Matthews Smiles, we are dedicated to restoring your smile so that it is structurally sound and aesthetically pleasing. We provide dental implants for the Provo, UT, area. 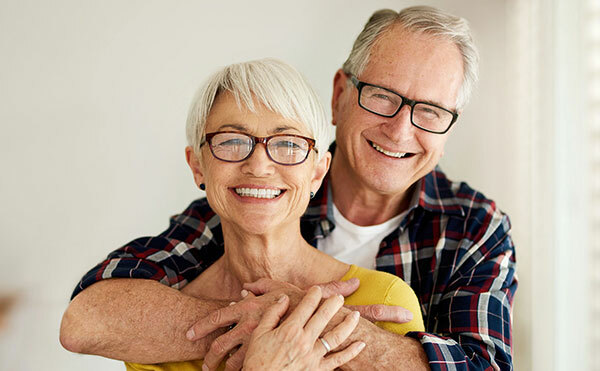 If you have missing teeth and struggle with dentures and other replacement teeth, dental implants from Matthews Smiles can help. Dentures can be difficult because they’re often uncomfortable and difficult to eat and speak with. Dental implants, however, are bonded with your jawbone, so they are stable and feel as sturdy as your real teeth. When you choose to get dental implants with Matthews Smiles, we will discuss the procedure with you and recommend a diet to follow after the procedure. We’ll surgically place the implants in your jawbone. In the time between the initial implantation and your next appointment, the bone will grow around the implant and hold it in place. The last step involved is placing the artificial tooth, which we match perfectly to the rest of your teeth. The result is a flawless, natural-looking smile you can be proud of. Your dental health is important to you. That’s why you should trust your teeth to Matthews Smile. We are a family-owned and -operated dental office that has served patients in the Provo, UT, area for over 45 years. We have experience you can trust and knowledge you can rely on. If you think you would benefit from dental implants, come speak to an experienced dentist. We will discuss the process with you and examine your teeth for any existing issues that need to be resolved before implants are implemented. We’ll do everything we can to give you a beautiful smile. Schedule an appointment with us today by calling 801-377-9600. We look forward to hearing from you.